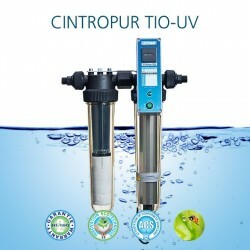 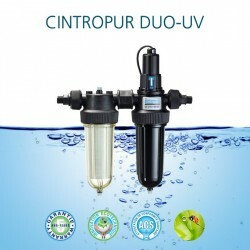 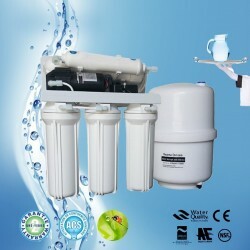 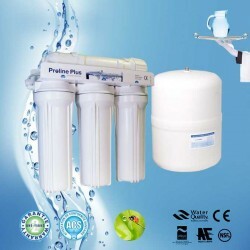 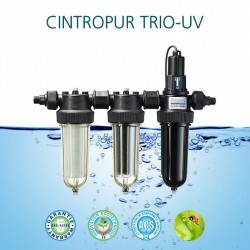 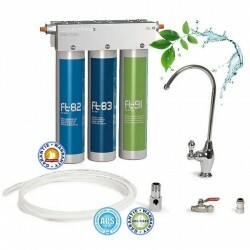 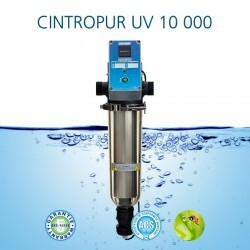 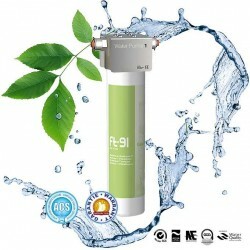 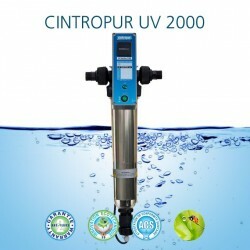 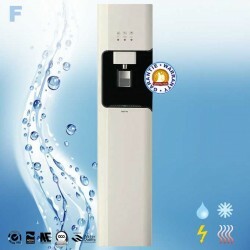 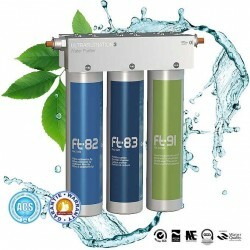 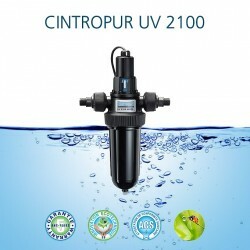 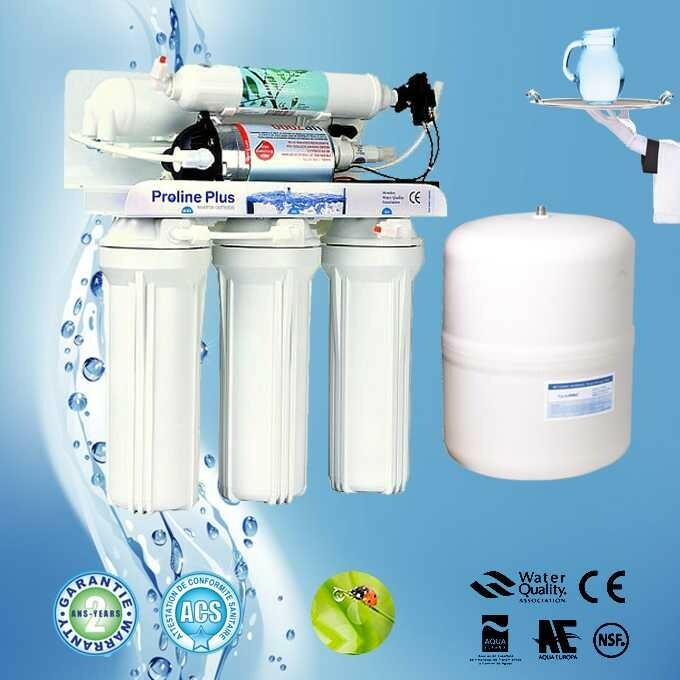 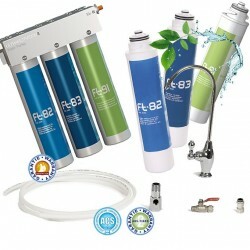 Water purifier reverse osmosis with pump 5 levels filtration. 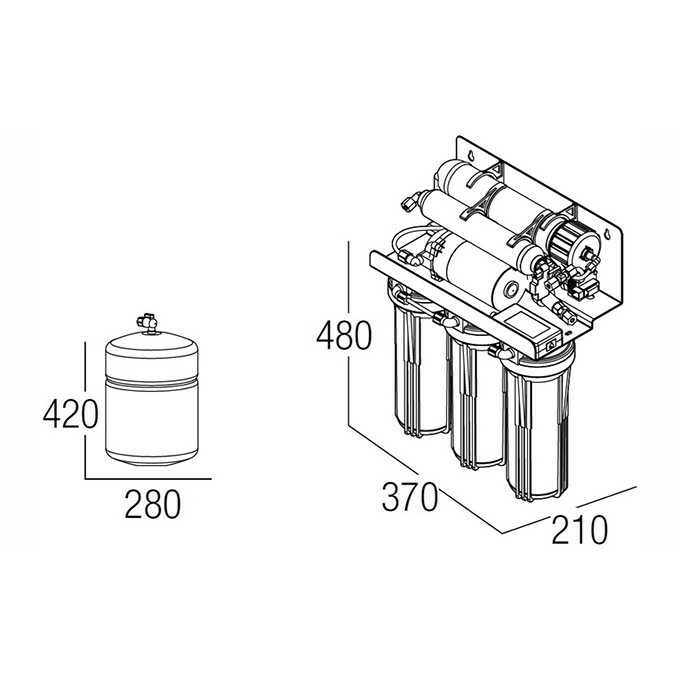 Cartridges included. 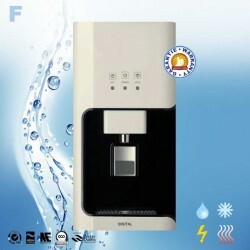 Purifies 110 liters of water per day. 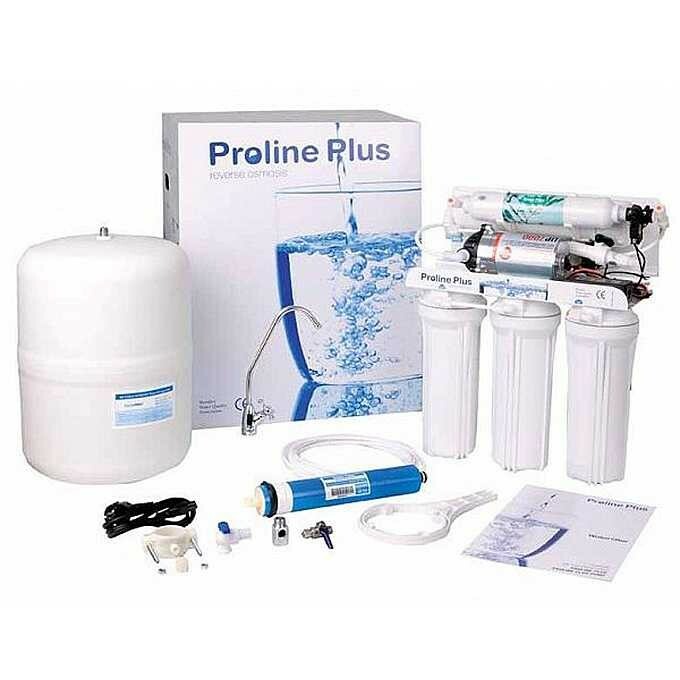 Proline Plus with pump is certified to NSF compliance, Aqua Europa, Aqua Espana, Water Quality Association and CE. 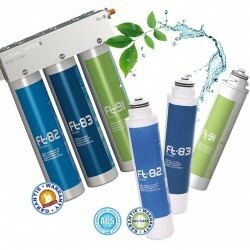 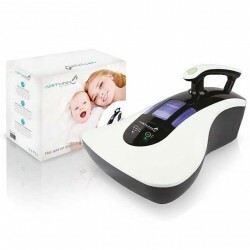 Aguagreen official distributor Puricom.